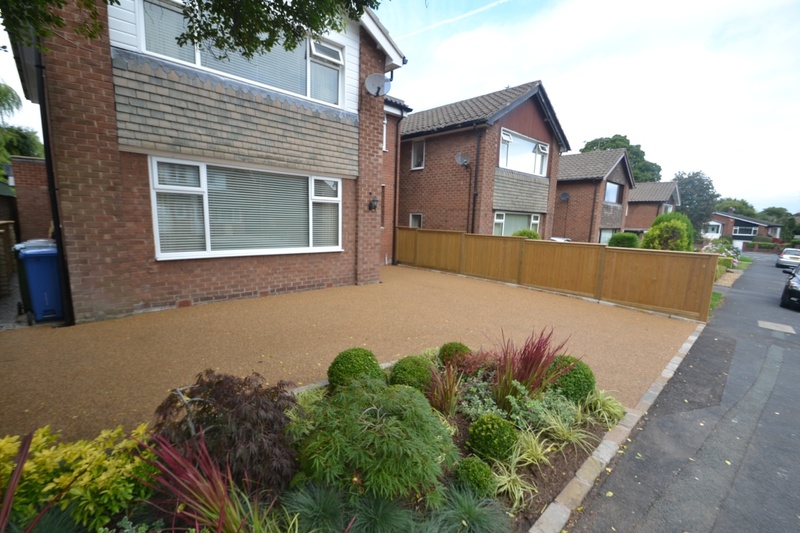 The existing printed concrete driveway based in Bramhall, Cheshire, was extended and overlaid with resin bound gravel. Resin bound gravel driveways are an ideal choice if your old drive is looking tired and old. It used to be necessary to firstly dig up your old drive and have that removed before the new drive can be laid. Resin Bound Gravel can be laid directly on top of your old tired concrete or tarmac drive for a fraction of the cost to get a smart, eco friendly, functional new gravel driveway. A contemporary planting scheme finished off this stylish Cheshire driveway project.  Book a free consultation visit to discuss your resin bound gravel driveway project - call 0161 439 4858.